Are you ready to begin your next book? Start reading today! We have a plethora of digital resources that are literally just a click away. As soon as your order is placed, a link to a file will be delivered to your email inbox. It is that simple! And we have 4 new digital books ready for your reading pleasure. introduces The World System Model as a new and holistic way to gain an understanding of our particular predicament and The IFF World Game as a quick and effective way of involving others in the exercise. 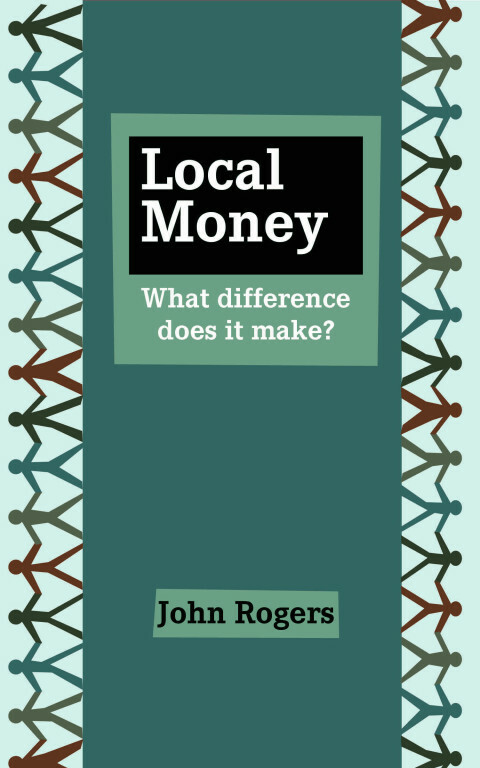 creating your local economy today! awareness of the future potential of the present moment – and explores how to put that awareness to work to create the futures we aspire to. 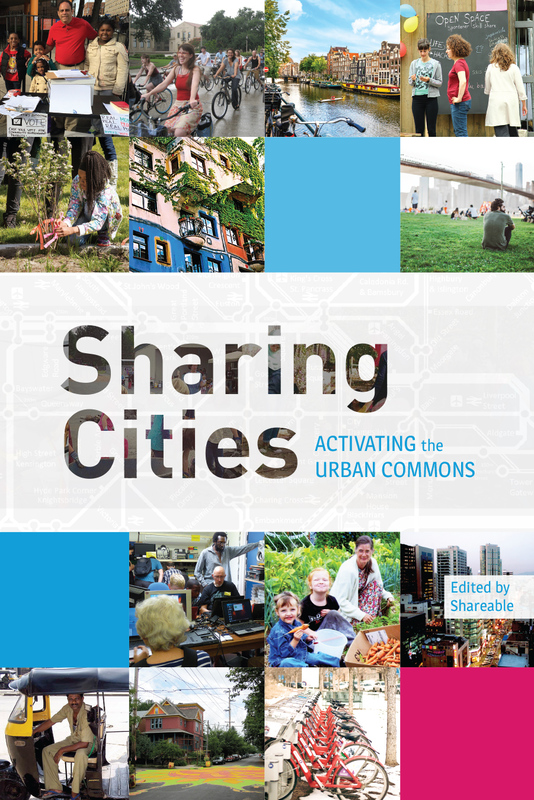 Sharing Cities: Activating the Urban Commons Edited by Shareable, 277 pages, FREE! countries. It witnesses a growing global movement and serves as a practical reference guide for community-based solutions to urgent challenges faced by cities everywhere. 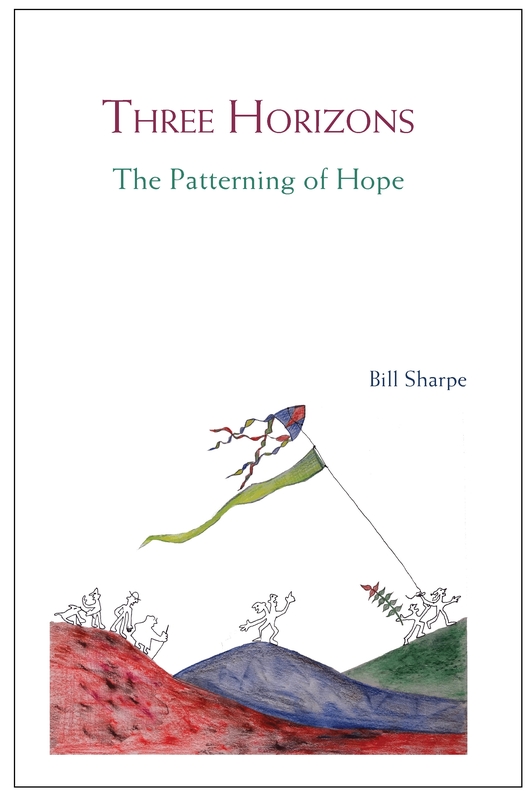 This book is a call to action meant to inspire readers, raise awareness, and strengthen the sharing movement worldwide. 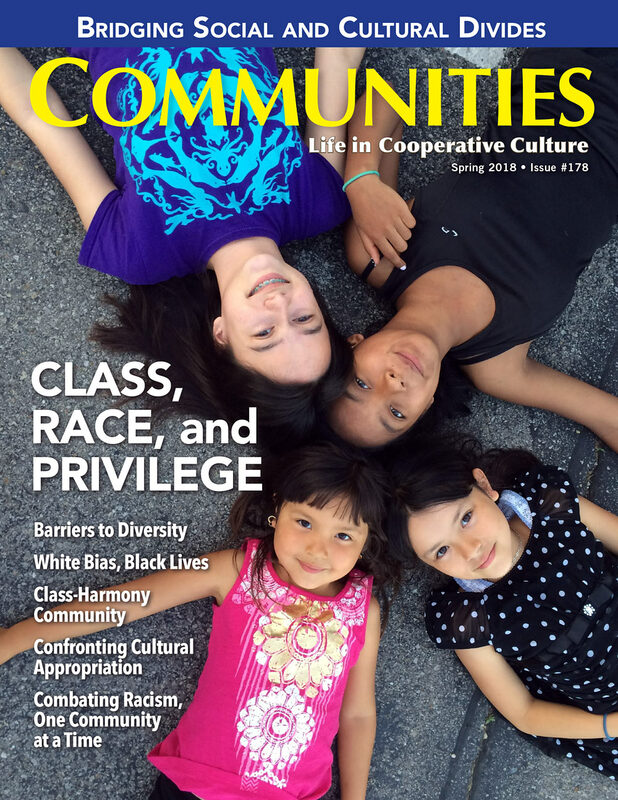 Speaking of FREE DIGITAL PRODUCTS, have you downloaded your free copy of Communities magazine, Issue 178, “Class, Race, and Privilege”? The entire issue discusses a very important topic: the relative lack of racial and class diversity in most intentional communities. And as an experiment to see if we can offer our magazine for free by the support of our readers, we are giving it away! If you support what we’re doing, download the issue! And if you can afford to support us financially, please offer a donation so that this experiment can become permanent. Thanks!